Based in the beautiful Norfolk countryside, close to the historic city of Norwich, Bure Valley Classics specialise in the sale of classic, performance and competition cars of all eras. We only select cars that we are passionate about ourselves. 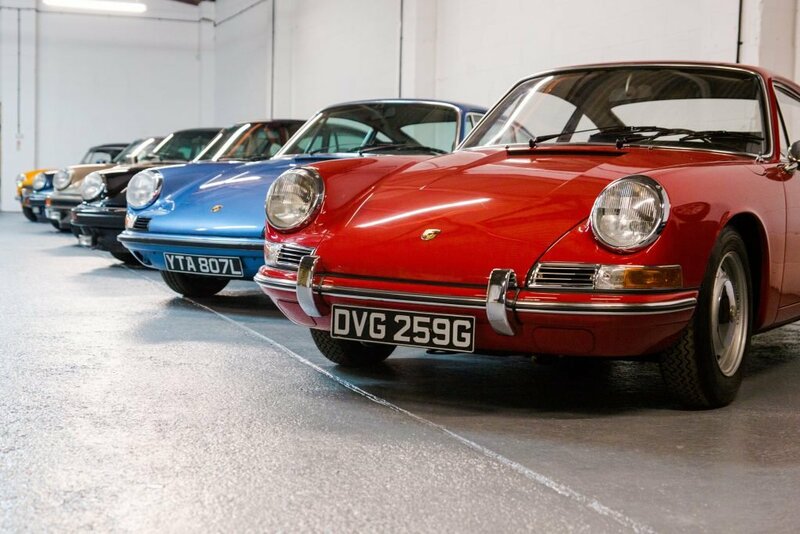 This results in an eclectic portfolio of stock, ranging from iconic British and Continental sports cars, modern classics of the 80’s and 90’s and American muscle cars. 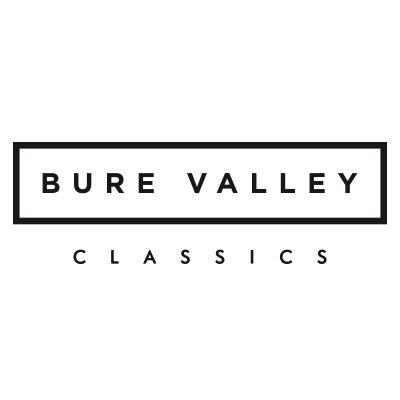 Whether you are new to the world of classic cars or a seasoned collector, buying or selling, Bure Valley Classics will ensure you receive the same personal and always professional service. Browse our current stock. 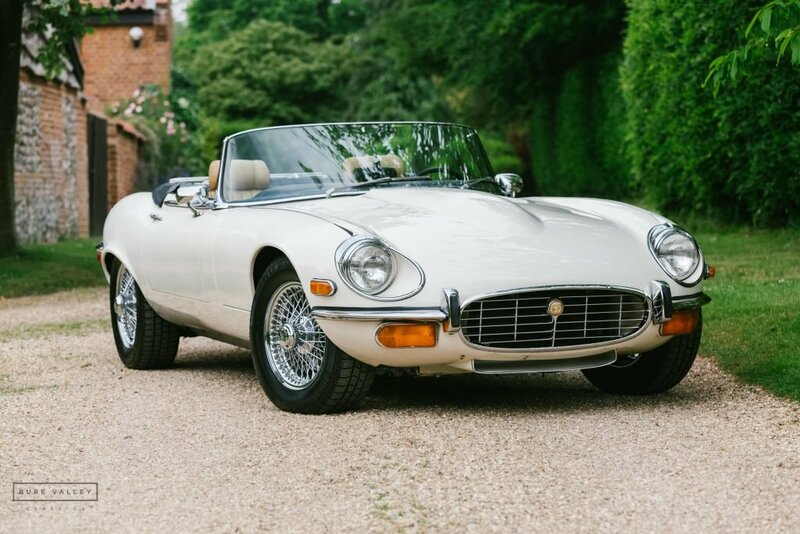 Our portfolio of classic cars is constantly changing, however if you cannot find what you are looking for here let us know and we will do our best to help you. If you are looking for a particular vehicle let us know and we will do our best to help you locate it. With trusted partners in the UK, USA, Europe, Australia & New Zealand, we have a good chance of sourcing the car you are searching for. 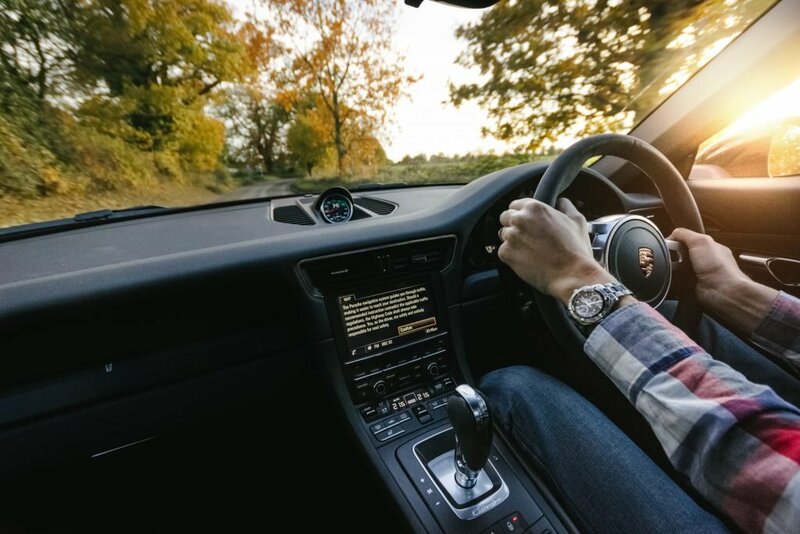 Let us take the stress out of selling your classic or sports car. With many flexible options available, Bure Valley Classics are sure to have a solution that suits your needs.